Hi all! How are you? How is the year treating you? I hope well. Good news is this month’s theme is Bloom. What do I mean by bloom? I mean that whatever you planted is growing. 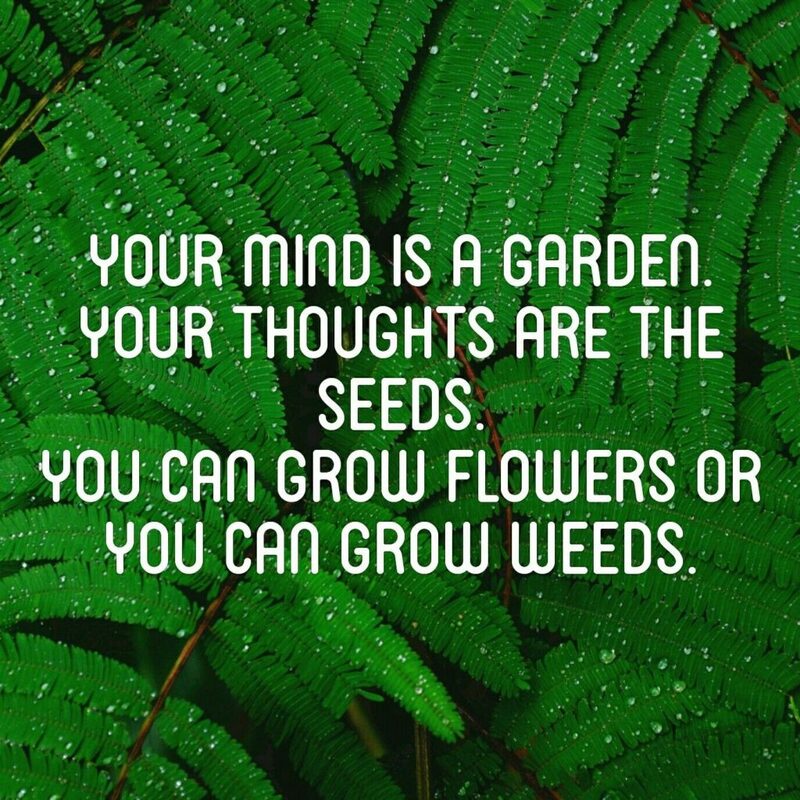 Did you plant seeds or did you plant weeds? Time to look at your life and see what no longer feeds you or serves your life. You need to remove the weeds and plant those seeds so they can bloom and nurture your soul. Your first step is to sit in a quiet space and start writing the things/people/activities that bring you more energy and the ones that don’t. Start there. Date: April 6 from 10am -12 pm on Zoom. What will we be doing? I will be guiding you on how to let go of the stories you keep repeating that are blocking you moving forward, we are going to cut energetic cords, vows and remove a lot of weeds so that you can see the gifts you have in your life. You can also register to receive my newsletter on my website. My YouTube channel has all my videos to inspire you and my Facebook and Instagram page have daily inspiration. My intention for you all is to let go of the internal clutter so that you can get to know yourself, your soul and your internal GPS so that you can live the life you were meant to live. Have a wonderful day and month.